New culinary delights await you at the Oliv! Our popular Mediterranean dishes are joined by delicacies from the Asian cuisine. As we greatly appreciate both these culinary directions we would like to offer our guests the pleasure of finding this variety in one menu at the Oliv. 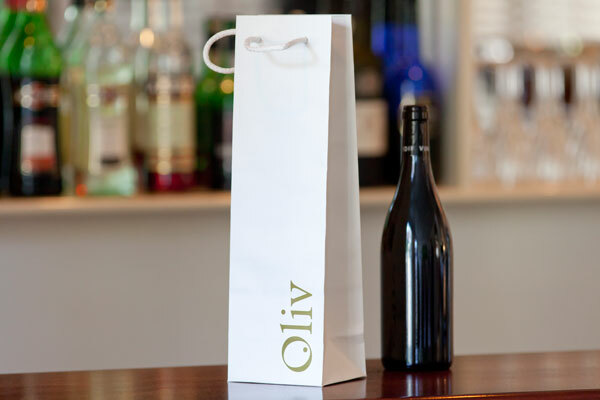 Enjoyment, joie de vivre and a cosmopolitan, extraordinary restaurant concept – that’s what Oliv stands for. According to the motto “Asia lies on the Mediterranean”, Restaurant Oliv is ahead of the trend. Here we focus completely on high quality and convivial food in a casual atmosphere. Together with the innovation in the kitchen, we have redesigned the interior of the restaurant with new tables, lighting and music. Everything has become more informal and cosy – a place where the passion for innovative cuisine is shared. 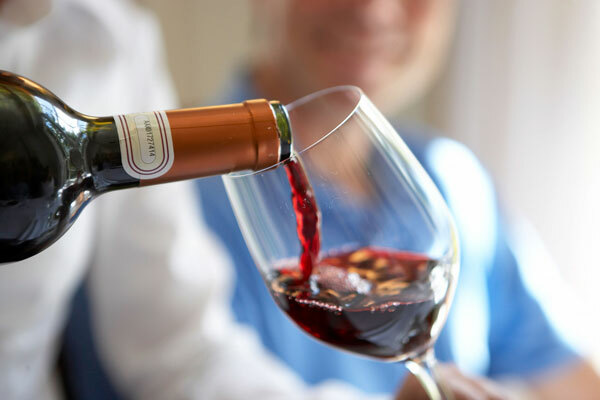 Our selection of wines is limited to provenances from classic European wine-growing regions and comes from producers who have made a name for themselves with their quest for quality. Their work results in what connoisseurs so appreciate: wines that stand out with their own character and the specific features of their grapes. If you order a bottle of wine and do not want finish it you may take it home in our wine bag. 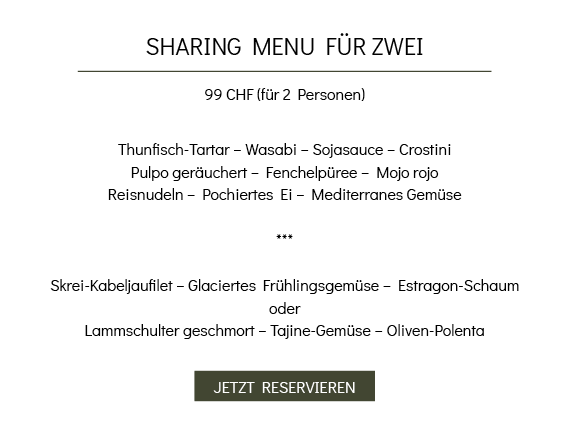 With pleasure we uncork and serve for CHF 35 your own bottle of wine that you brought along. Our excellent chef de cuisine Didier Bitsch pays close attention to the high quality and freshness of our ingredients. It goes without saying that we do not use any processed products (convenience food). The principle of sharing with others means to order and try different dishes. It’s a culture that brings us closer to each other and makes dining-out a shared experience. Try it at the Oliv! The Asian component was brought to us by top chef Tomeu Marti. He learned his craft directly in Asia, where he worked for 3 years in Japanese kitchens. He passed on his knowledge and passion to our kitchen team. Please call or send us an e-mail to book.